CEB recently conducted a survey of more than 125,000 customers to see what impact service has on loyalty and how businesses can drive that loyalty. They found 96% of customers felt that high-effort customer service experiences make them feel more disloyal to a company. The message is clear: businesses need to make customer service easier for their customers. 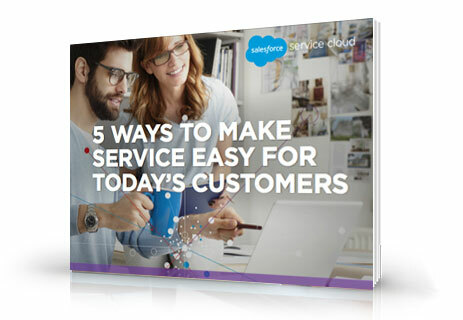 Download the free e-book today and learn how to make your customer service experience frictionless!